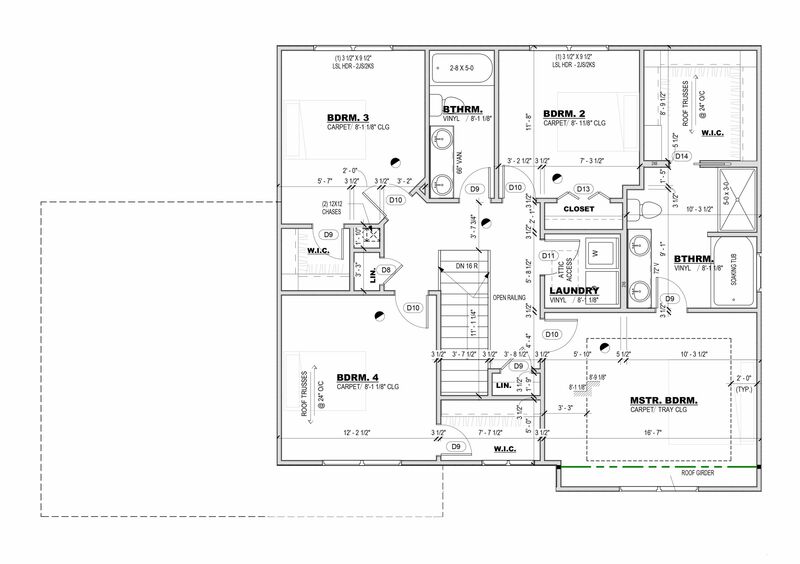 New Construction Two Story Style Setter Deluxe Plan by Ground Breaker Homes on awesome WDM lot! Love this open floor plan. 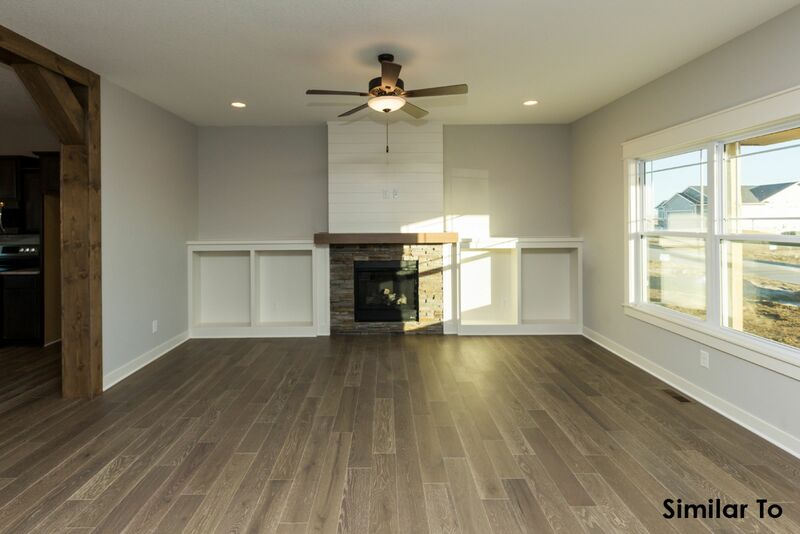 Spacious great room w/ gas fireplace and built-in shelving! 4 bed & 2.5 baths! 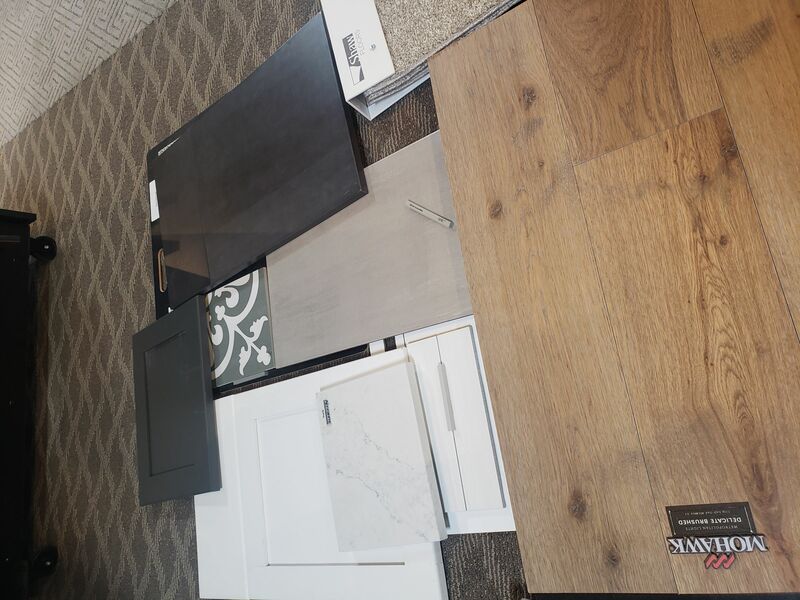 Kitchen boasts very large island, stylish cabinets, Quartz counters, tile backsplash, pantry, & high-end laminate flooring. 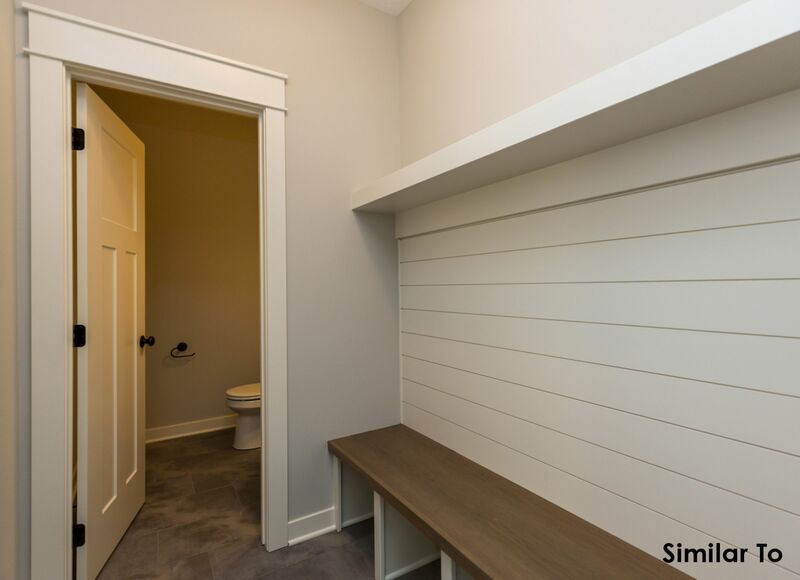 Mudroom w/ shiplap inspired built-in cubbies & awesome patterned tile floor! 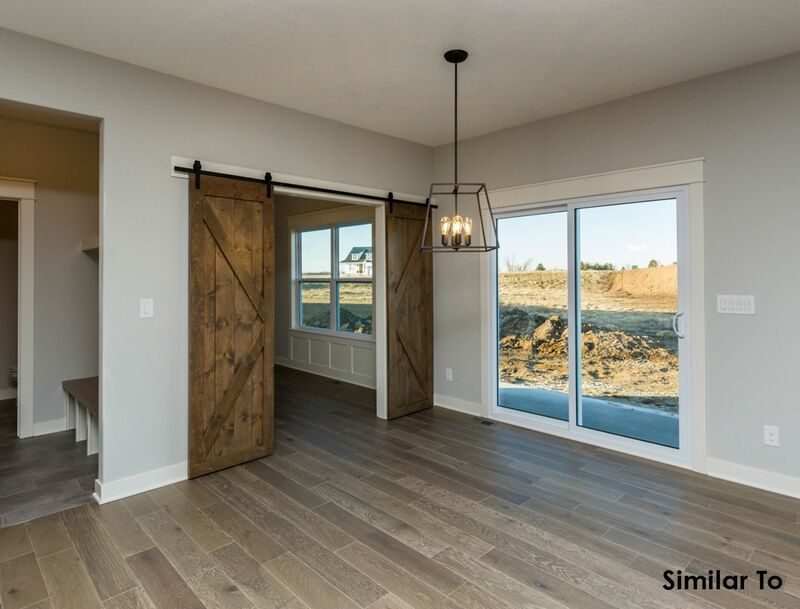 Main level also features an office/bonus room w/ track/barn door. Retreat to master bedroom w/ tray ceiling & private bath w/dual vanity, tile flooring, quartz counters, stand alone soaking tub & spacious walk-in closet. 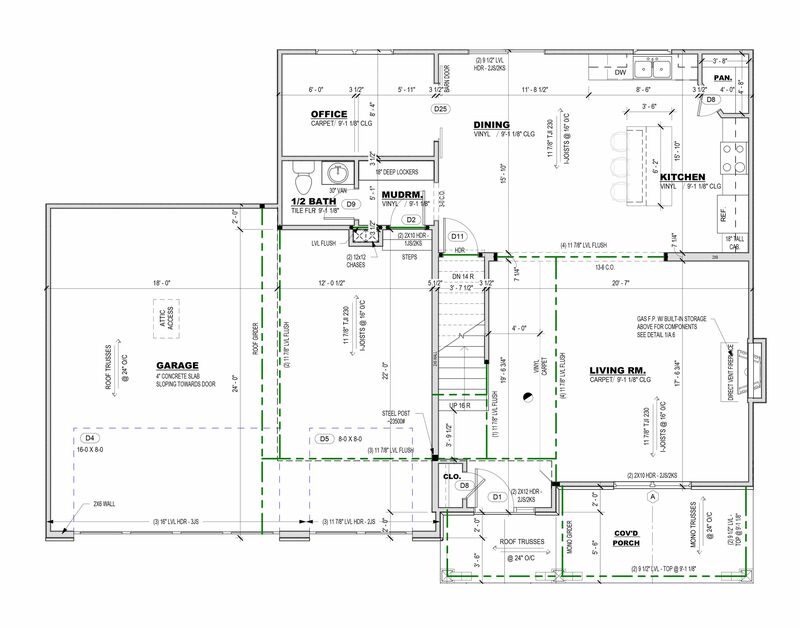 Other features: Extra deep garage (26 ft), 2nd floor laundry room, LL plumbed for bath, radon passive mitigation system installed, hardie plank siding & stone exterior, COVERED patio, 5 year partial, 1 year builder warranty! 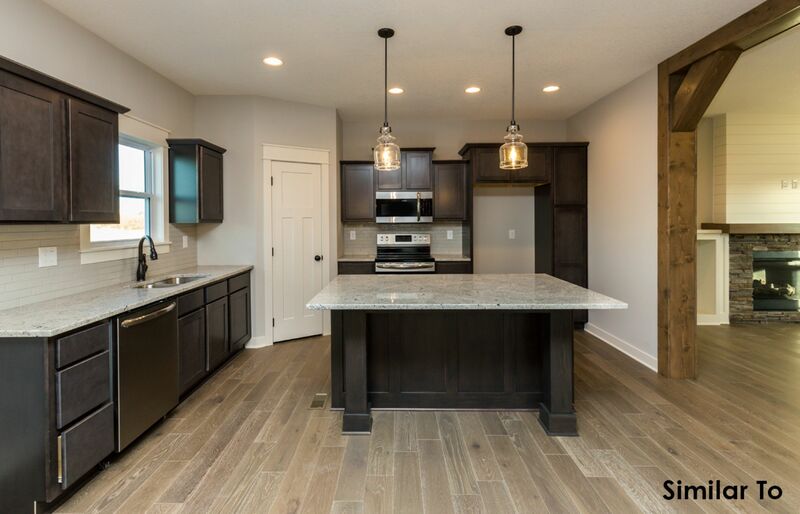 Home in Diligent Development's The Preserve on Grand community with natural preserve green space and across the street from Raccoon River Park w/ awesome parks, lake/beach, and trail facilities! From I-35, Take Grand Avenue exit and head east, follow Grand Avenue, Turn left/north onto South 33rd St. Turn left onto Valley View Dr. Home will be on the right/north side of the road. Ask listing agent for covenants.